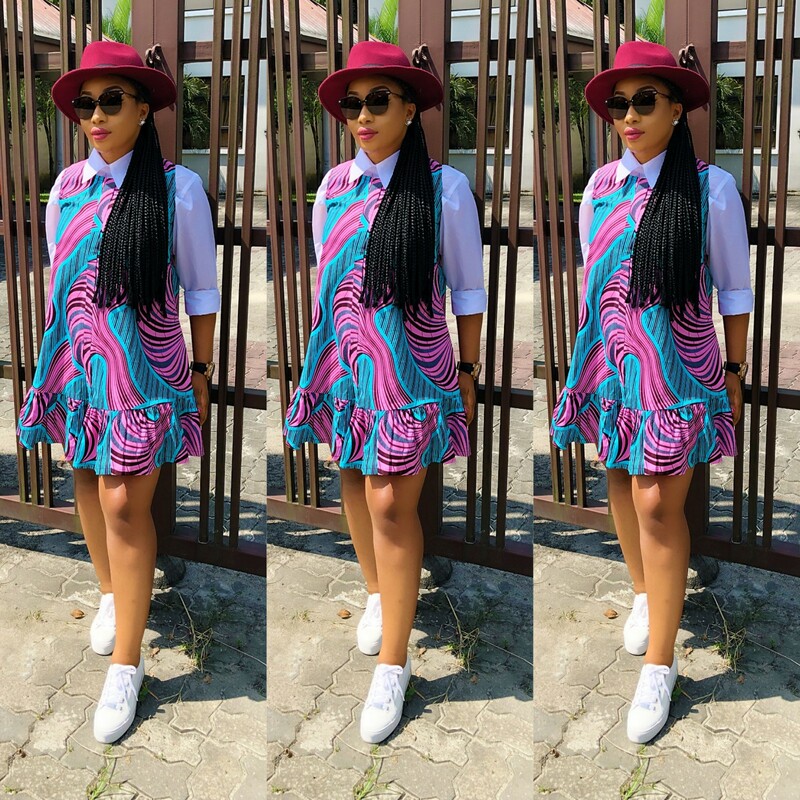 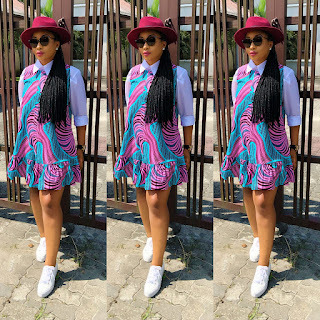 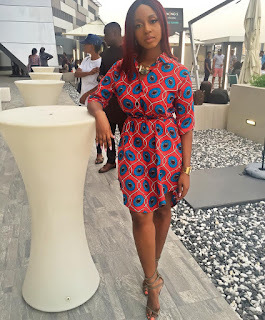 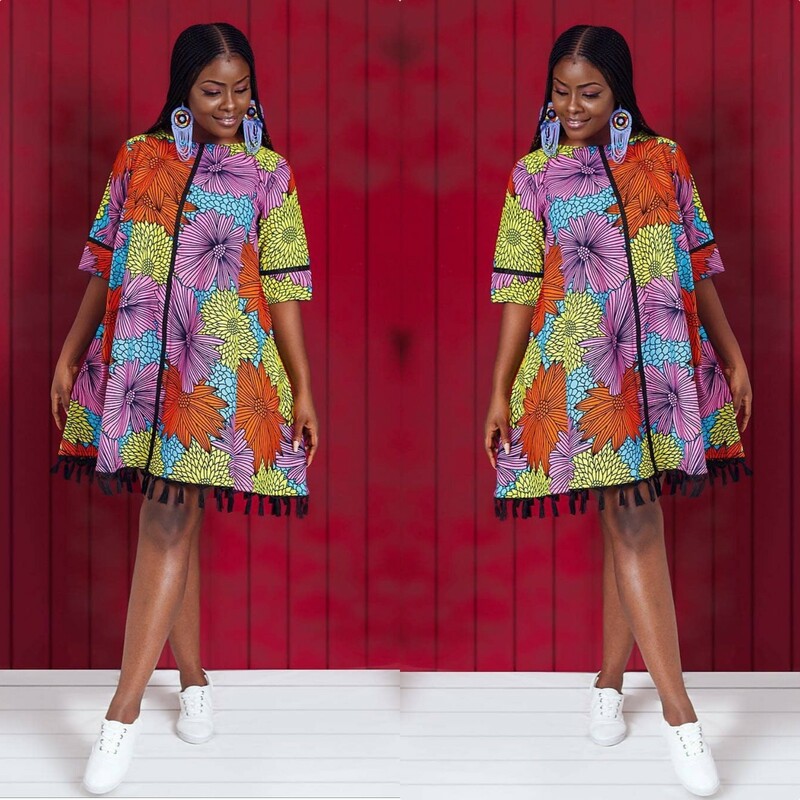 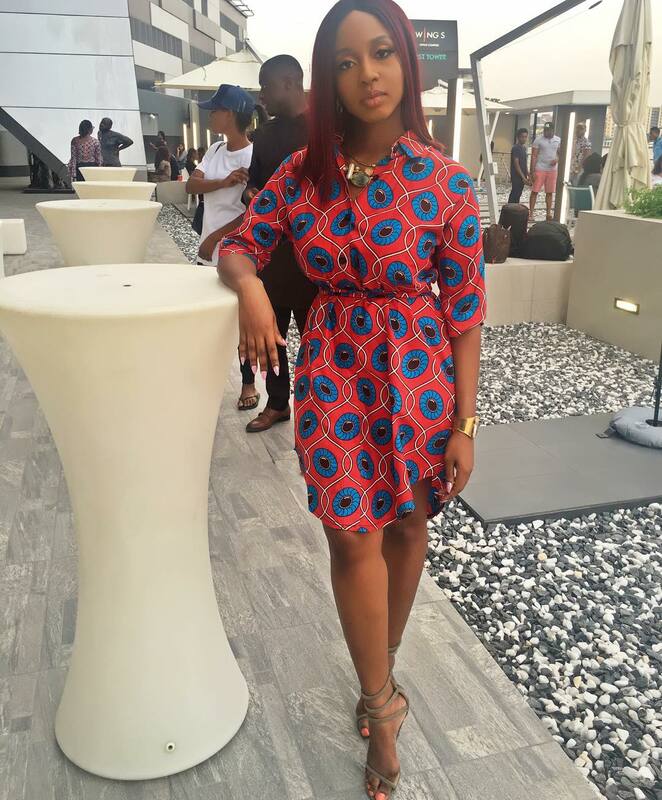 Street Ankara fashion to try when you're bored of every outfit you have! 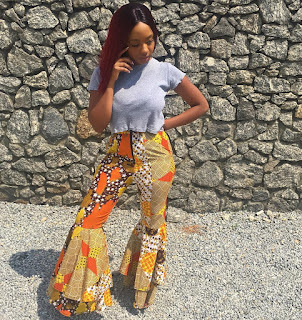 Easy to wear Ankara Outfit ideas 2018. 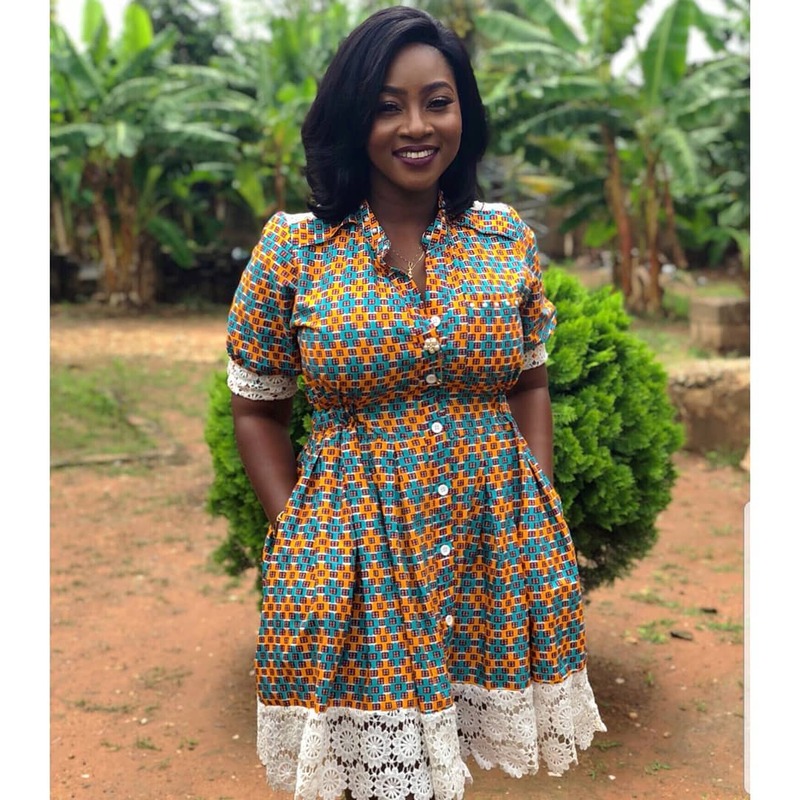 May be you're entirely bored of your closet,well I would suggest the below African Print latest designs for you.Check out the latest street style moments from African Continent and get inspired. 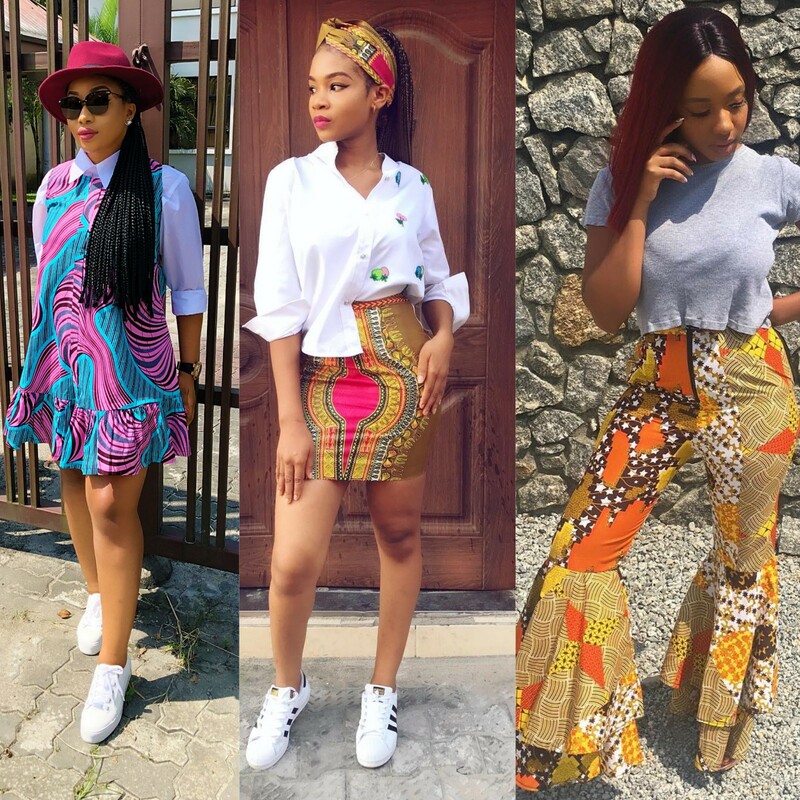 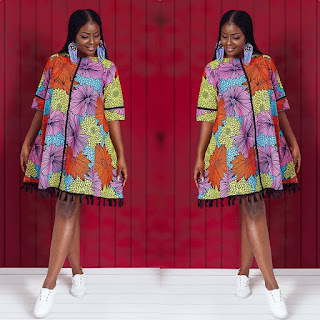 fashenista: Street Ankara fashion to try when you're bored of every outfit you have!